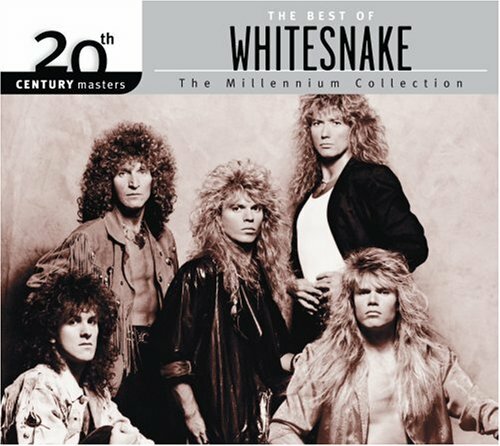 Download "Whitesnake - Too Many Tears" for FREE!!! Precious secrets neven spoken before ? Thinking how it used to be ? Believing it would last forever ? Did I hurt you so bad ? Cause I want you and no one else ? Why you're doing the things to me ? Why you're doing these things to me ?